Gulfshore Clothier utilizes 3 in house formally trained tailors with a combined 138 years of sewing experience. Our tailors are highly trained in the alteration of high quality men’s clothing. 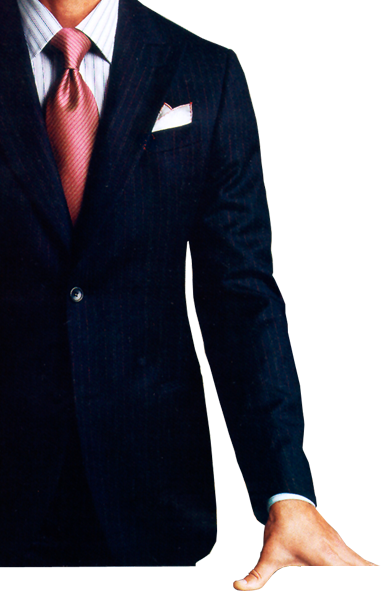 Our tailors take pride in completing the proper alteration the right way the first time. Our tailors speak clear English. Available in your home or at our showroom.